We have an amazing announcement! We’re launching “Sole School” – an online mentorship program for teens to be personally mentored by me! Girls need leaders, mentors and role models. Someone exactly like you. Since the inception of Sole Girls back in 2013… our girls have grown up and they are now high school students. They need someone to help them navigate topics which they are less likely to discuss with adults such as self-worth, performance anxiety and cyber bullying and so on. 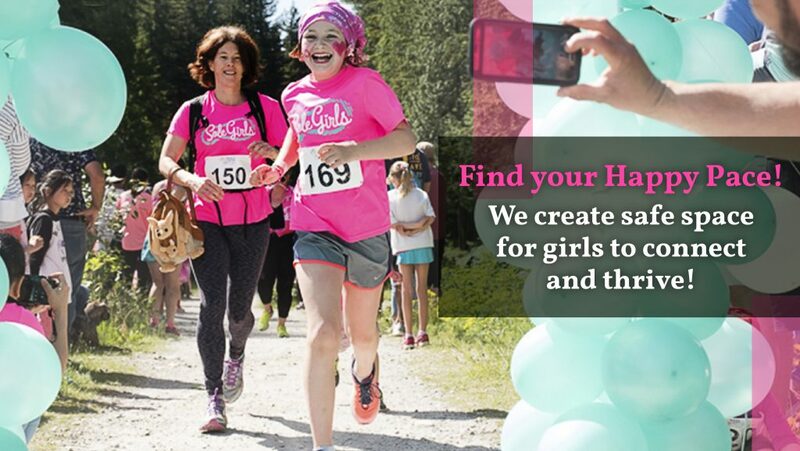 We all have a girl in our lives maybe she is your child, maybe a friend or a cousin, don’t you want the skills and tools to really make a difference for her? To continue to support and understand them, making mentorship, role models and relevant tools accessible to them will make all the difference when they need it the most. Especially when they are feeling left out and vulnerable. This inspired me to make this book as a message to help them understand that their feelings and emotions are normal and that they don’t have to go through challenges alone. Did you know that teens with mentors are 130% more likely to have leadership positions in the future if they have a mentor? STRONG WOMEN LEAD STRONG GIRLS! We have trained & certified over 50 LeadHers and empowered over 3000 girls through our program and growing team around the world, and we’re ready for you! You can be that person who makes a difference for others! We believe you can and it’s easier than you think, you just need to learn the skill to lead others. Did you know that Girls with mentors are 130% times more likely to later have leadership positions? And 81% more likely to participate regularly in sports or extracurricular activities. As well as 52% less likely than their peers to skip a day of school?! Join our LeadHERship Online Certification program where you can develop your leadership and communication skills in 12-weeks going on your own pace – ONLINE. 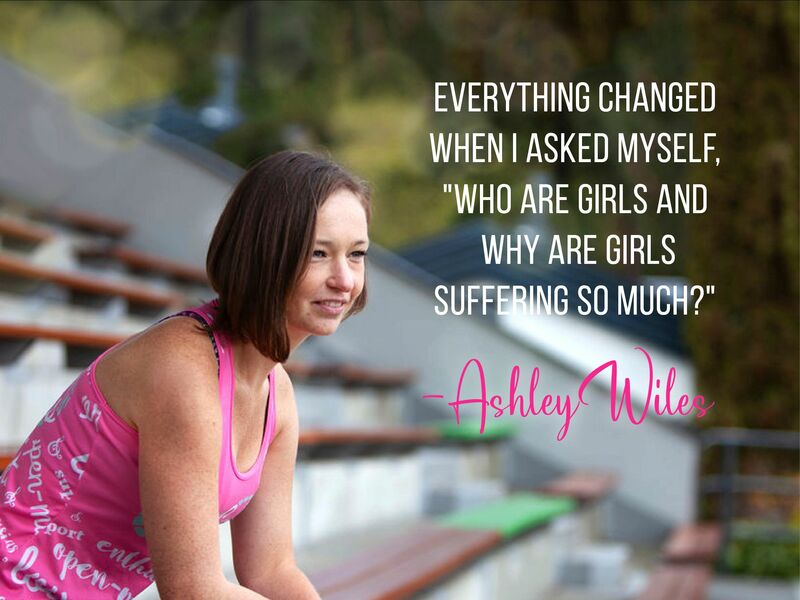 Join us and learn from 3X Iron(wo)man, Global Tween Expert & Sole Girls Founder, Ashley Wiles. Develop a stronger connection to yourself and your values, up-level your communication and leadership skills so you can empower people you care about and see them thrive… It’s a path of true fulfillment and self-actualization!